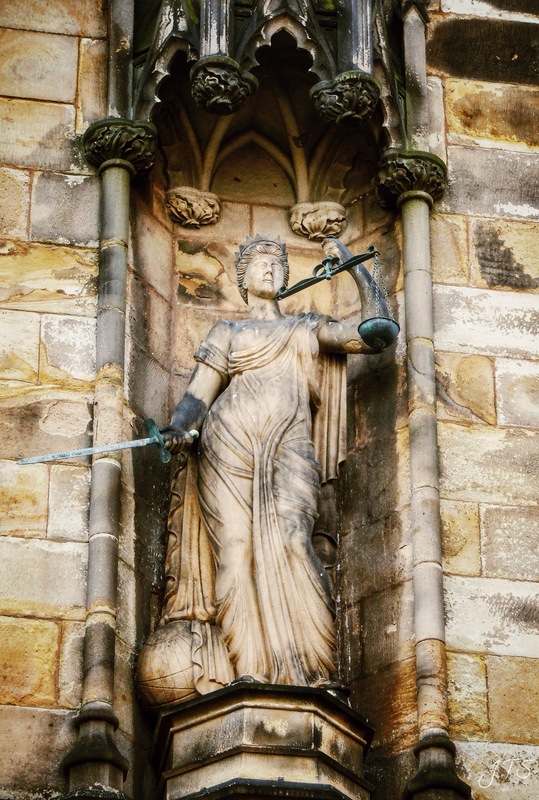 Categories: PHOTOGRAPHS | Tags: broken, justice, Lancaster Castle, scales, stone, wordpress photo challenge | Permalink. Too true. They should really get that fixed. Thanks for the comment.